Start 2013 with a bang by getting onto those home improvement projects you decided you couldn’t do last year. Whatever your budget, there are plenty of ways you can get your house looking and feeling new again. To get you started, our Hubbies are giving you some fresh ideas for around the home before the year gets away from you. 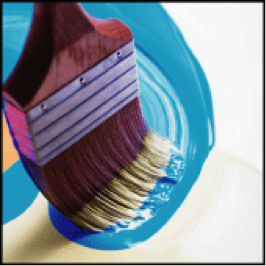 To start off the New Year, why not give your home a fresh coat of paint inside and out? Ask your local Hubby to come over and give you a quote on all the areas around the home that need refreshing. 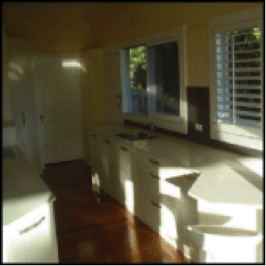 He can give you the best advice on colour schemes in areas such as the living room, kitchen, bathroom and bedroom. 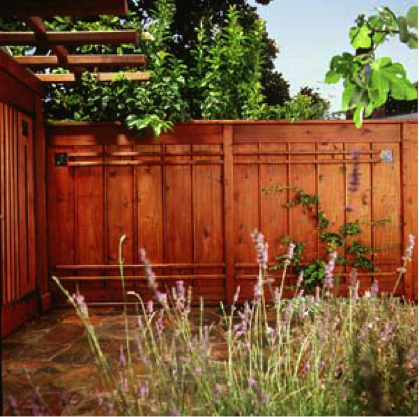 Are you guilty of neglecting your fence? While a fence can give your home character, it also protects your property, so make it your resolution this year to repair, replace or renew your property’s boundary. If buying a new fence, consider noise pollution and neighbouring properties. Do you cross your fingers and hope that it won’t rain every time you plan a barbecue? If so, maybe it’s time you got your local Hubby to build a covered patio for you. This is a great way to not only be able to enjoy your outdoor area more often, but it will add value to your property in the long term. 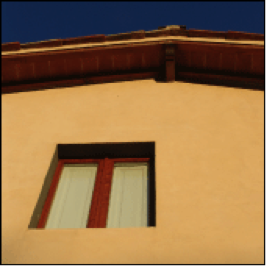 If you are on a tight budget here are some ways your house can still be restored without emptying the wallet. Get cracking this New Year and touch up minor wall cracks and creaking doors that remind you of a horror movie. These aren’t a threat to your home’s structure but they will impact your properties sale potential when you’re looking to sell. If you’ve discovered cracks and creaks and don’t have the skills or the time to fix them up, give your local Hubby a call for some assistance. Kitchens and bathrooms don’t need brand new countertops to look fresh and state-of-the-art. Instead, new drawer handles are all you need. You can find a range of options at your local home improvement store – ask your Hubby if you need a hand. And, as far as the installation goes, if you can handle a screwdriver you can tackle the work yourself. If this isn’t the case for you, give your local Hubby a call for a hand. Tackling these jobs early in the year will guarantee a long time before you worry about your house again. If you find any of these ideas interesting and would like further information or an obligation free quote, call your local Hubby on 1800 803 339 or visit the site at www.hireahubby.com.au. Spring is just around the corner and the daunting spring clean is looming in the distance. Many people simply declutter and clean the home but here at Hire a Hubby we can help you go the extra mile and make your home shine inside and out. This week our Hubbies have a list of jobs that are often left out of the average spring clean but make a huge difference to your home. Once the house is sparkling clean, it’s important to make sure everything is in working order. 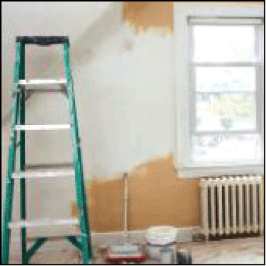 If your home needs a little repairing in places, our Hubbies can help you out. 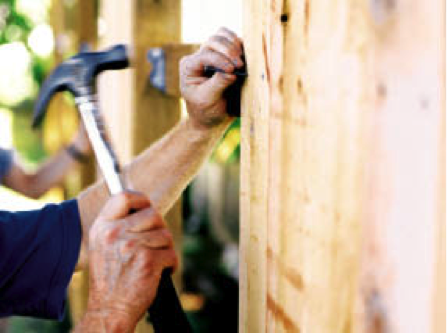 Our services include carpentry, gyprock repairs, doors & locks, repairs & maintenance, landscaping, fencing and more. 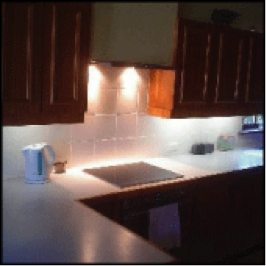 Don’t wait any longer – replace that broken fly screen, patch up the small holes and nicks in the wall or consider regrouting any old tiled areas. 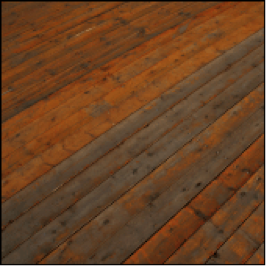 Outdoor surfaces can quickly lose their looks as they get mouldy or dirty. High pressure cleaning is a great way to remove stains, dirt and mould from outdoor surfaces, doors, windows and more. It’s the perfect finishing touch to any spring clean to make everything look brand new again. Why not get that dream kitchen or bigger bathroom you want? Whether you just want to freshen up what you’ve already got or start with something completely new, our Hubbies can help improve the quality and value of your home. Most homeowners discover that DIY painting is difficult and the end result is almost always noticeably inferior to a professional job. 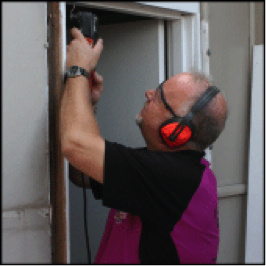 Whether you simply need help painting a feature wall or painting the whole interior or exterior of the home, our Hubbies are able to provide the service you need. Fixing a DIY paint job is often harder and more expensive than getting it done professionally in the first place so why waste your hard earned time and money? As the weather warms up it’s important to ensure your home isn’t a fire risk. 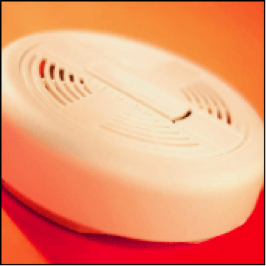 Get our Hubbies to replace your smoke alarm batteries or ask them about a gutter cleaning service to remove clogged debris and prevent overspill. 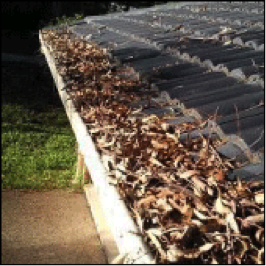 They can even install gutter guards to ensure leaves and debris don’t become lodged in the gutters in the first place. Our Hubbies can also assist your spring clean by mowing lawns and doing garden maintenance or they can build the kids a great cubby house in the backyard. Give Hire a Hubby a call for an obligation free quote on 1800 803 339 or visit our website www.hireahubby.com.au. After your house, the fence is the first thing people see from the street and with spring fast approaching it might be time to fix up what might resemble that chicken pen you call a fence! The fence around your home provides security, noise protection and it will help contain any pets safely inside your yard. This week our Hubbies have put together a few great tips to help you decide what type of fence matches your needs. 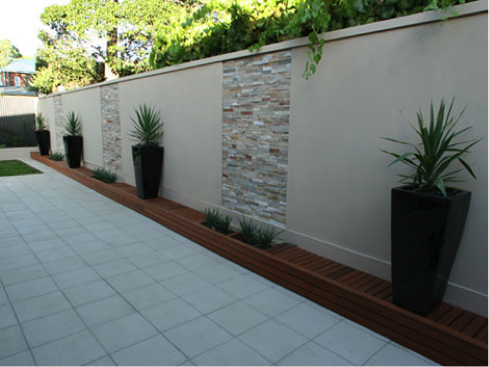 Function is the first consideration when deciding on a fence. What is the purpose of your fence? If you’re looking for longevity and little maintenance, steer away from products like timber that will need painting or wrought iron that may rust over time. If you live near a highway, you may want to think of a heavy fence with height. The general rule with noise is the bigger and thicker the better. 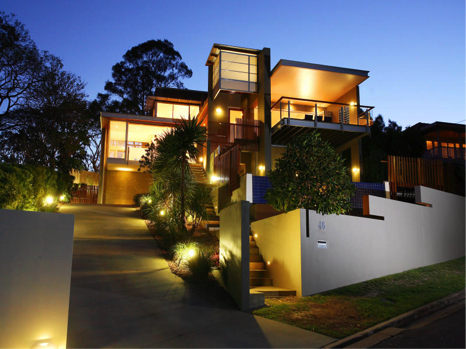 Ideally a fence will have aesthetic appeal as well as function. Is your fence purely functional or do you want it to make a statement? If your home is modern, keep lines and finishes simple. Renders, aluminium and glass are great options. If your home is a classic style you may want to look at brick, timber or iron. Have you ever installed a fence? It’s not simple. 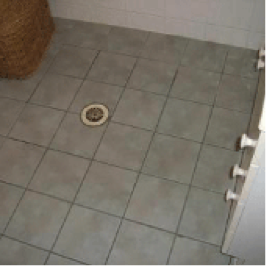 When it comes to installing, it might be best to leave it to a professional if you have little experience and aren’t sure what you’re doing. Measurements, levelling, setting posts are all things to consider as well as pipes and wires underground. If DIY is not your strong suit give Hire a Hubby a call for an obligation free quote on 1800 803 339 or visit the website www.hireahubby.com.au.